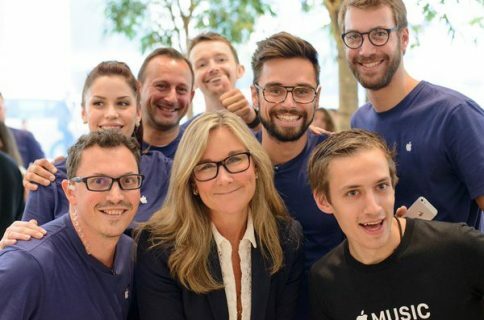 Apple’s retail boss and former Burberry CEO Angela Ahrendts will be leaving the company “for new personal and professional pursuits,” Apple announced Tuesday, and now Tim Cook has issued an internal memo to retail employees announcing the management shakeup. 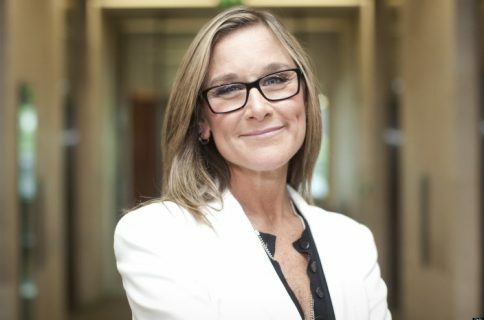 Obtained by Business Insider, it credits Ahrendts for leading the charge on a next-generation retail overhaul that mimics the look of Apple Park, as well as her work on integrating the company’s online and brick-and-mortar stores to provide shoppers with a unified experience. It's also important to note that Apple's physical stores for the next several years have already been planned and drawn. Something to keep in mind as any news following April will be framed as a post-Angela decision. Taking Ahrendt’s place is 30-year Apple veteran Deirdre O’Brien, who will now be leading both the company’s human-resources division and the retail segment. I’m writing to let you know about an important leadership change. Today we’re announcing the promotion of one of Apple’s most passionate and experienced advocates for our customers and employees—and the departure of a much-loved, accomplished leader who’s played a transformative role in shaping our retail experiences. This transition gives us an opportunity to reinforce and carry forward the values that make our retail and online stores the best in the world—and our mission to enrich the lives of others. As I’ve said many times, Apple’s greatest asset is its people. And with that in mind, the best choice to lead our team became clear very quickly. I am thrilled to announce that Deirdre O’Brien will be taking responsibility for our retail teams in a new role as senior vice president of Retail + People. Deirdre brings insight and experience gained over 30 years at Apple—decades spent focusing on the connection between customers and the people and processes that serve them. Working collaboratively across Apple, Deirdre and her teams empower people to lead with purpose and humanity. Deirdre was part of the team that planned and launched Apple’s very first online and retail stores. She has been a part of Retail’s exciting expansion and every product launch since. She knows the value of the deep human connections that retail experiences make possible—and she knows this is where Apple shows its heart and soul. 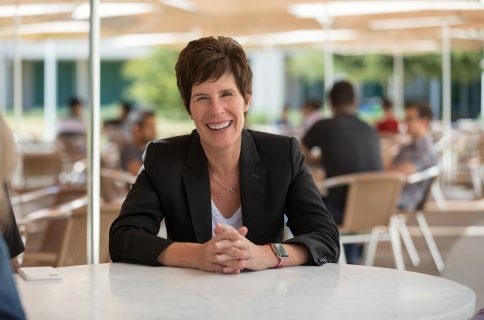 In her capacity as vice president of People, Deirdre and her team have brought elevated focus to how Apple inspires, connects, develops and cares for its employees—essential efforts that she will continue companywide through the People team in her new and expanded role. According to an unconfirmed report published earlier in the morning, Ahrendts is not interested in taking the reins of another company. Apple has about 70,000 retail employees and currently operates 35 online stores and 506 retail stores on five continents. What do you make of Ahrendts’ departure?